i AM esper - Strange and Distant: Hold On To Life - BFW Recordings netlabel - Music is free! ambient, shoegaze, indie, experimental, electronica - independent netlabel sharing music with you for free! 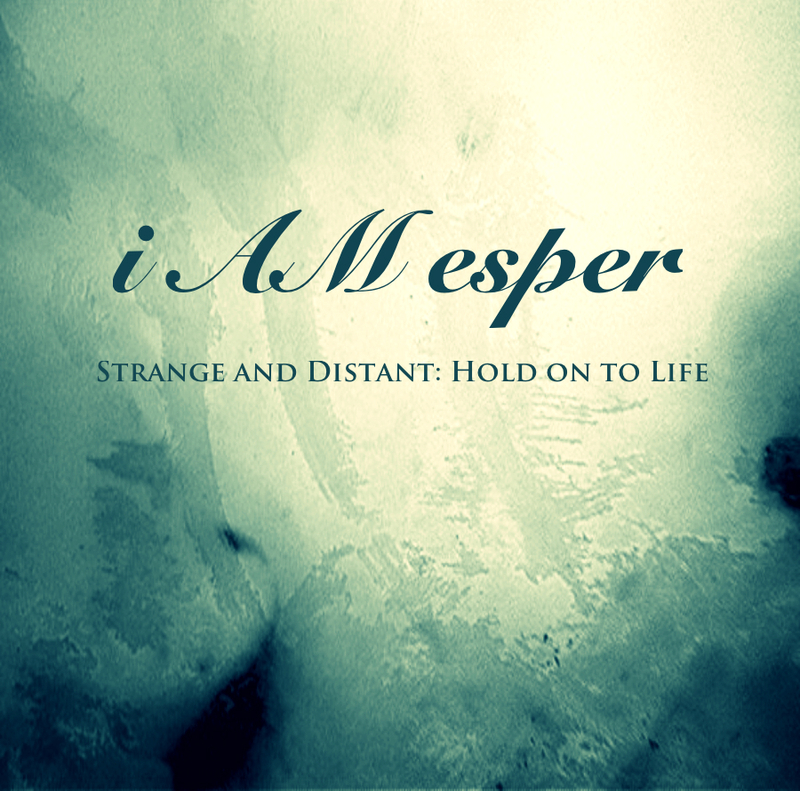 The fourth release on BFW from i AM esper is another collection of guitar drones. These, however, are much more chilled and less in your face. The hypnotic quality is still there but these recordings are verging on the ambient. Guitar based Drone ambient with subtle hints of Post-rock, Doom metal, Shoegaze, Black Metal & Noise.